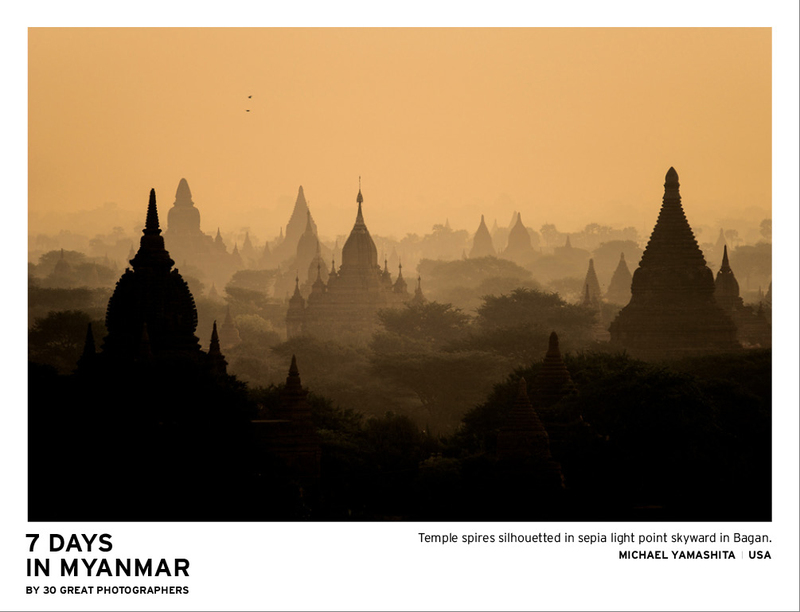 7 Days in Myanmar, a large format 276 page pictorial book containing some of the most beautiful photography works of the diverse people, cultures and landscapes of Myanmar, by 30 of the most famous and leading photographers. 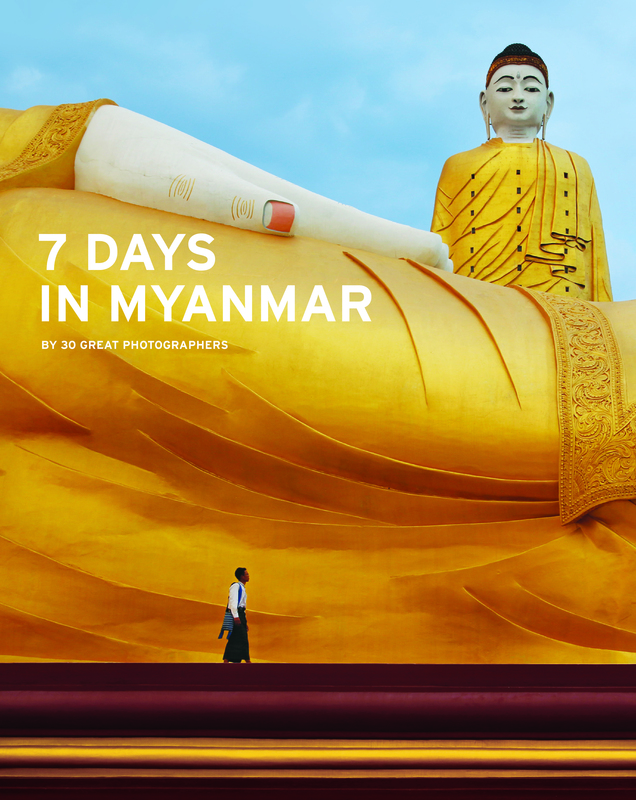 In conjunction with the Southeast Asian (SEA) Games that will be held from 11 to 22 December 2013 in Myanmar, Sony has participated in the production of ‘7 Days in Myanmar’. This pictorial book features some of the biggest names in photography – Abbas, Michael Yamashita, Melisa Teo, Steve McCurry, Michael Freeman, Bruno Barbey, Raghu Rai and many more. The 30 photographers traveled throughout Myanmar from 27th April to 4th May, capturing many beautiful images of Myanmar, from all the different corners of Myanmar, the urban cities to the countryside. Sony recognises the importance of capturing the many different facets of Burmese life which had been unknown to the world for decades. Therefore, the company supports this initiative by being a major sponsor, contributing to the production of the photo book. The book, which will be distributed worldwide, also comes with a DVD documentary film that depicts the journey of the photographers throughout that whole week. Locally, it will be available at all leading bookstores for SGD70.09 + GST. The photographs are very beautiful and inspiring, especially with some of my favourite photographers Michael Yamashita and Steve McCurry featured inside this wonderful pictorial book! On a personal note, I am planning to photograph and document the diverse cultures, people and landscapes of Myanmar in 2014 and I want to do it as a personal travel project portfolio! For travel and photography buffs, you will love this pictorial book! Do check out the details of the book below! Probably the top destination I’d like to visit if I had the money… So many things have remained the same, unchanged for such a long time there. Similarly to Cuba, Myanmar has preserved its own beauty.